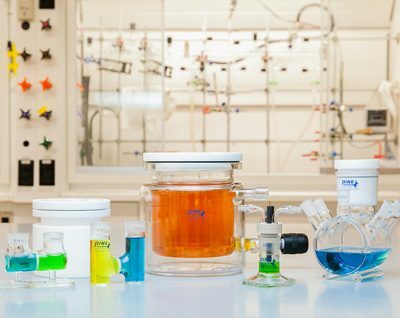 Pine Research offers several products that are used for Corrosion applications. 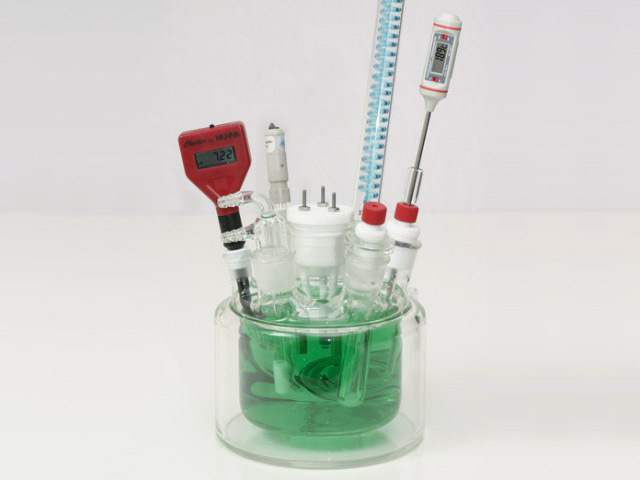 The Proteus Cell series, sometimes called a flat cell, feature cells with versatile designs to suit the needs of the flat sample corrosion testing scientist. 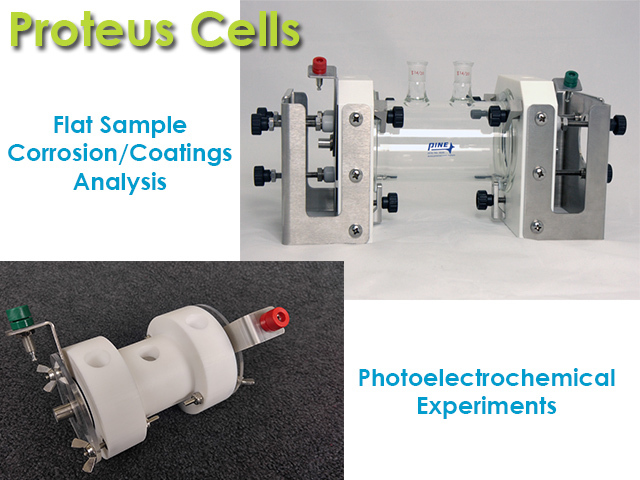 The Proetus Cells can also be easily adapted for use as a photoelectrochemical cell as well. 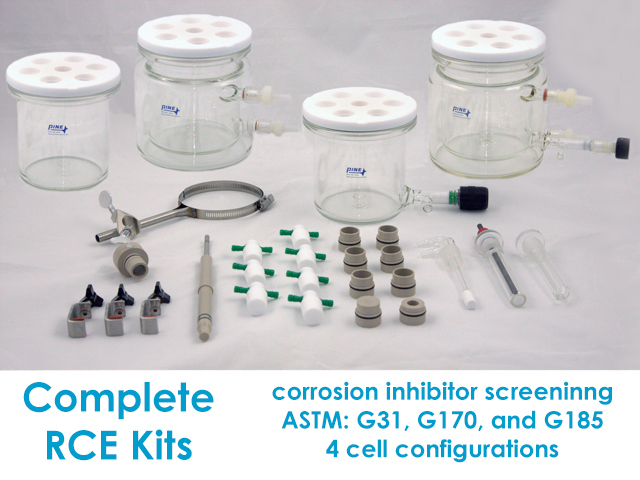 We also offer Complete 15 mm and 12 mm RCE Kits, commonly used for screening corrosion inhibitors. 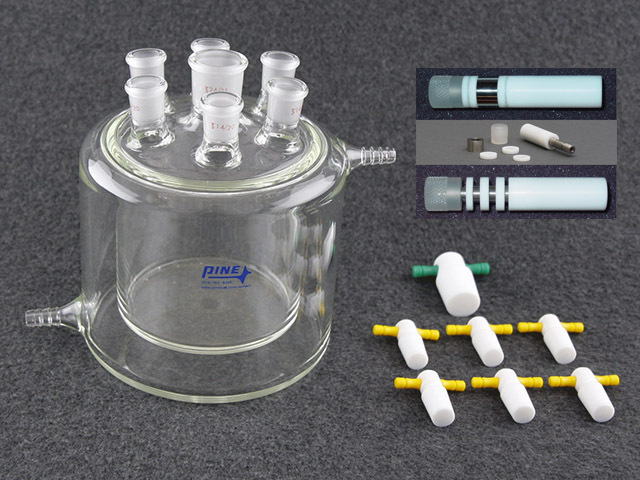 Commonly referred to in ASTM standards G31, G170, and G185, the 1 L cell complete with accessories is often used with Linear Polarization Resistance (LPR) measurements. Large volume corrosion cell suitable for many ASTM corrosion specifications. Select a bundle with or without rotator.